Winter isn't coming. It's here. But let's enjoy the few moments of warmth. The best way to market a good product, is to be honest about it. Take Myntra for instance. 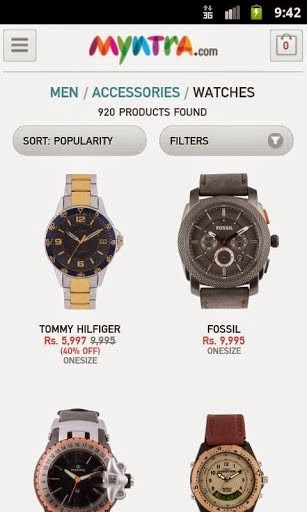 Myntra does not need any ingenious scheme to market their App. All Myntra has to do is 'tell it as it is'. Remember :- K.I.S.S. (Keep It Simple Stupid). You have an amazing App, why even spend a rupee on marketing? When something is this amazing people will market it for you. When I think of the App, I don't even have to think of some wacky or catchy phrase. It comees naturally: "Download the Myntra App, Become a Fashion Icon in a <Snap>!" Look, guys, help me out here. I'm going to tell you everything about this App, and you please tell me in the comments, if it requires to be marketed at all, or if you are going to download it and recommend it to all you friends all by yourself. Whenever somebody mentions ‘online shopping’ one of the first websites to come to our mind is myntra.com. For all you fashionistas out there, I have bad news and super-good news. First the bad news- Myntra is shutting down its website from 15th May 2015!!!! Calm down. I know what you’re thinking. “Is there still any reason to live?” The answer is yes. And that’s what the super-good news is about. 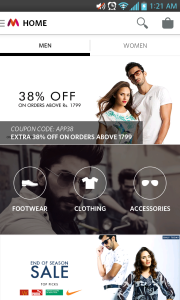 Myntra is going app-only! That’s right. Myntra is one of the first online fashion retailers who have realized that you need your fashion assistant readily available in your pocket at all times! No more browsing websites. It’s the time to simply ‘swipe’ and ‘touch’. With the Myntra App you can add products to your wishlist with a single touch. You can filter your search and browse products with ease. I know what you are wondering. ‘I can’t shop alone. I need inputs of ____________ (insert name of best friend/boy/girlfriend/spouse/parent/anyone else whose opinion you value)’. Well, you’ll be glad to hear that Myntra has got you covered. 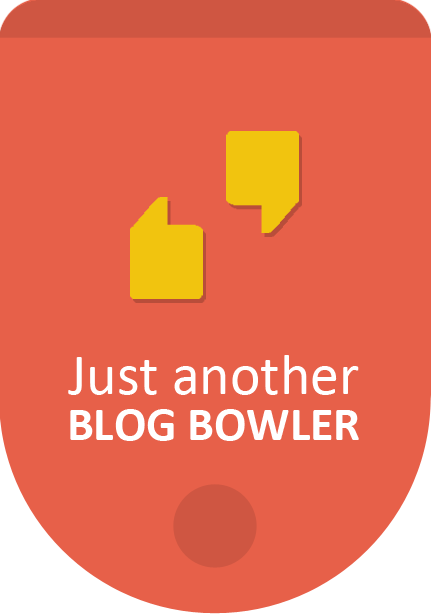 Sharing links to products has never been easier. Simply touch the share button and you can send the link-to-product to the concerned person using a variety of social media such as WhatsApp, Facebook, Twitter or even email. The app also allows you to choose the best offers on your favourite products. You’ll also find ‘style notes’ for several products, to help you make your decision. If safety is the issue, then I can assure you that the payment system in place is safe and secure. If you still don’t want to pay using the app, no problem. Myntra has a cash-on-delivery option, just for you. Can’t wait to start using the app? Well, I got one more good news for you. You don’t even have to create an account. Log in simply by using your Facebook and Google account. If you haven’t already downloaded the Myntra app, either because you just got out of prison or because you live under a rock, download it now from the Playstore by clicking on this link : https://play.google.com/store/apps/details?id=com.myntra.android&hl=en. What are you waiting for? Download the Myntra App, Become a Fashion Icon in a <Snap>! So will you download the Myntra app? Tell me in the comments below.